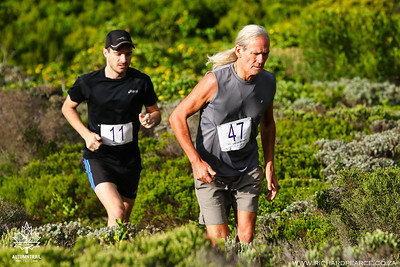 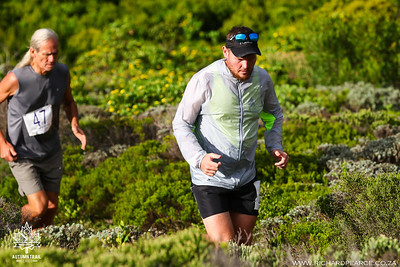 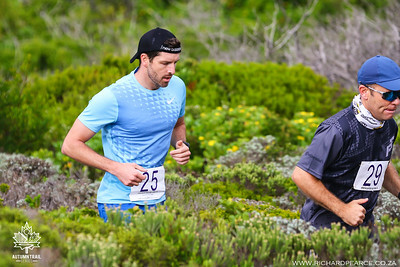 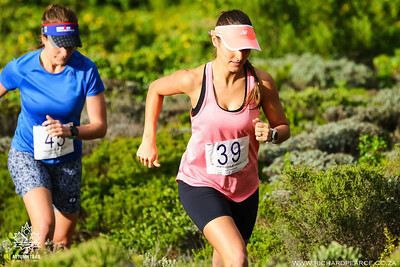 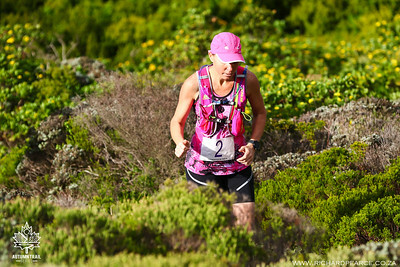 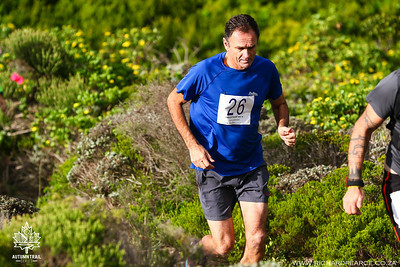 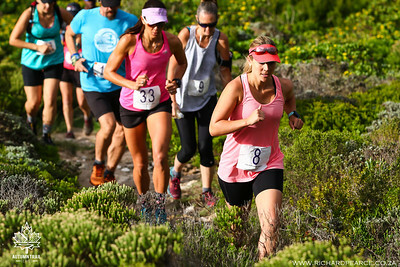 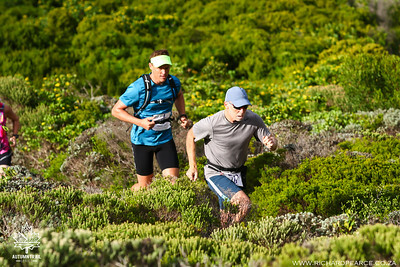 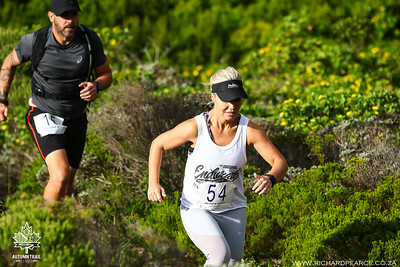 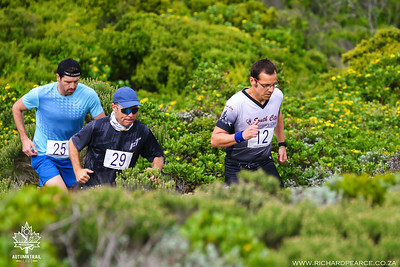 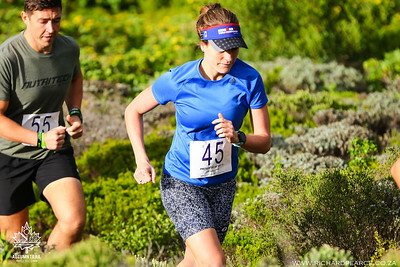 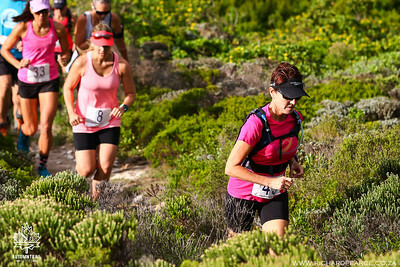 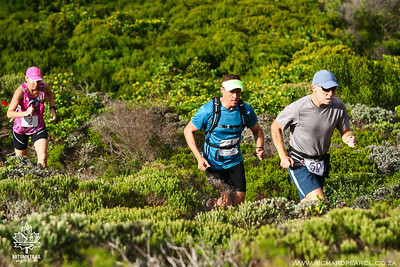 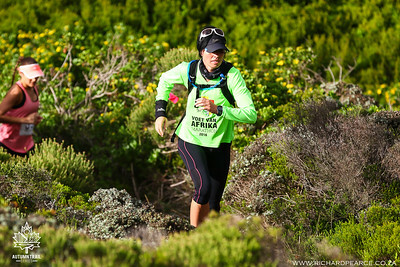 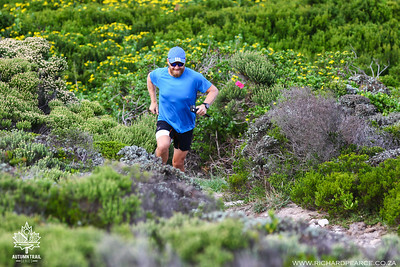 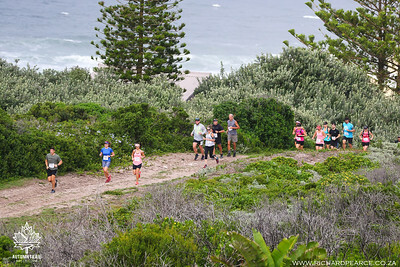 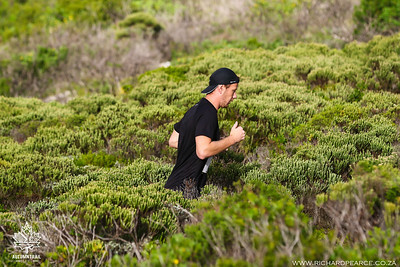 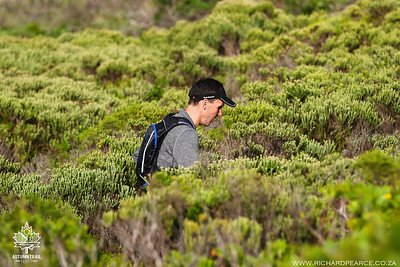 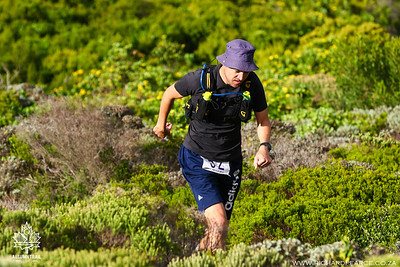 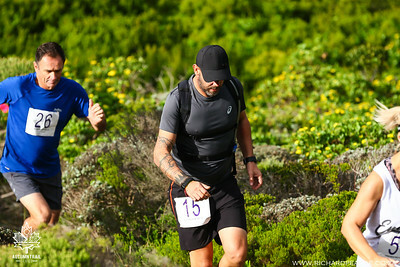 Big O Sports presents a trail running Series in Port Elizabeth on three different Trails! 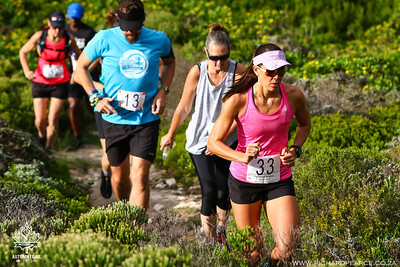 This event will allow athletes the opportunity to experience three different venues under one race. 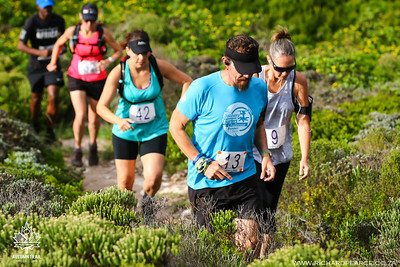 Each race is unique in its own way, from 2 coastal routes to the final race inland, this series offers it all. 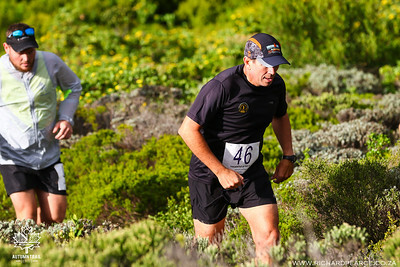 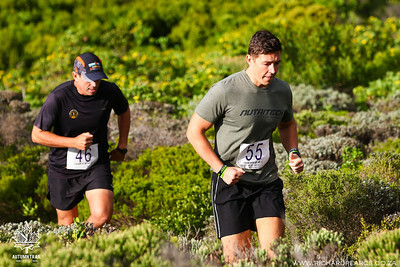 Great benefits to Series Entrants such as Discovery Vitality Points, Race Merchandise, Discount Vouchers to name a few.